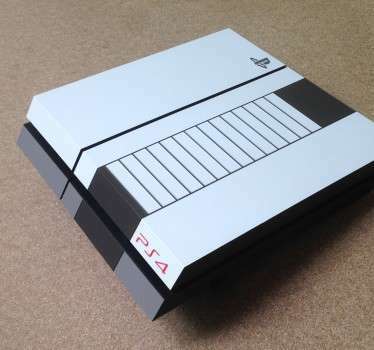 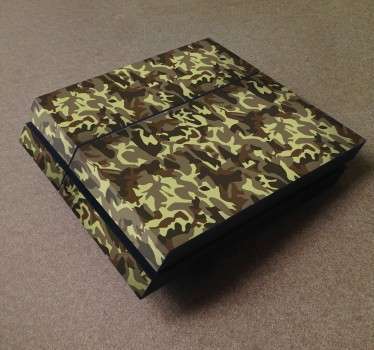 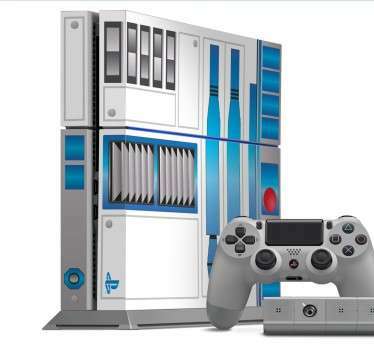 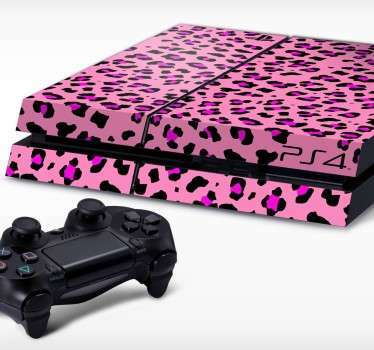 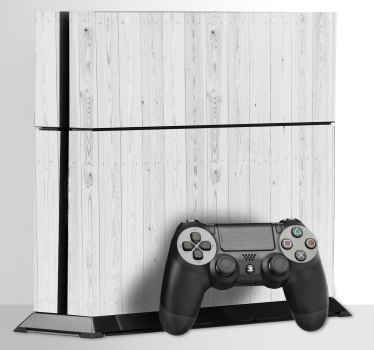 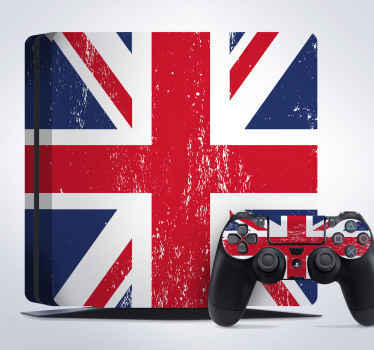 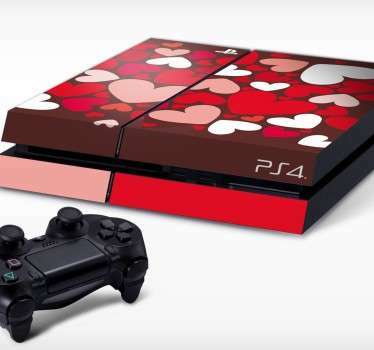 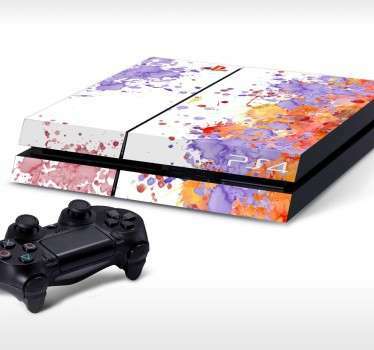 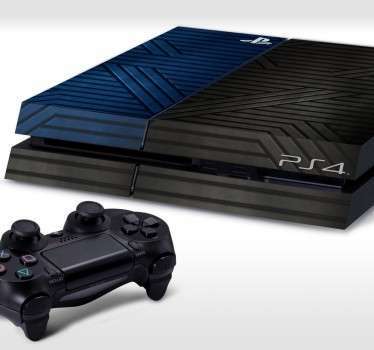 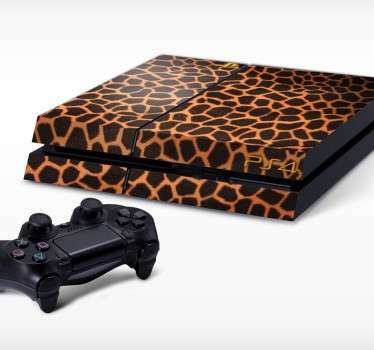 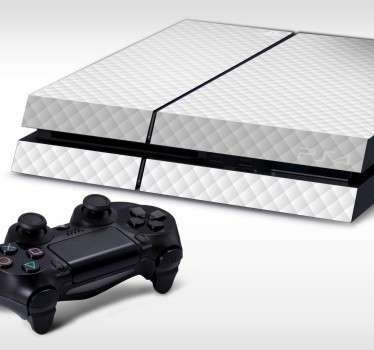 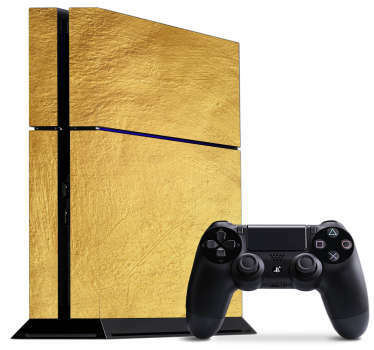 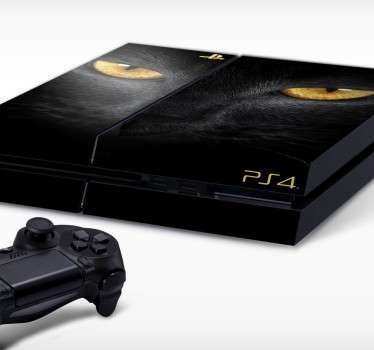 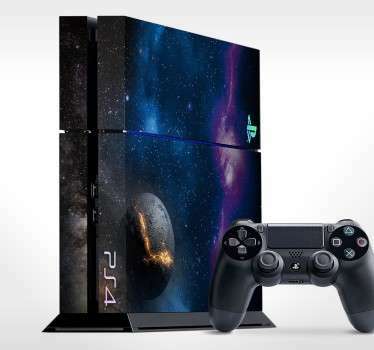 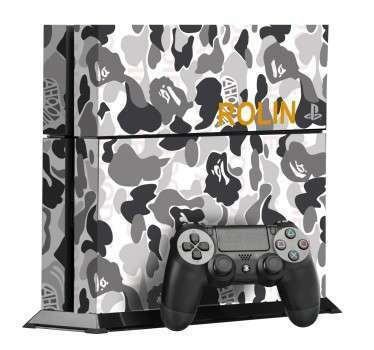 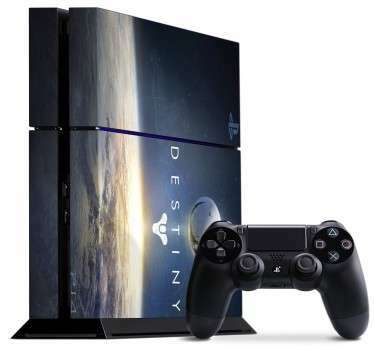 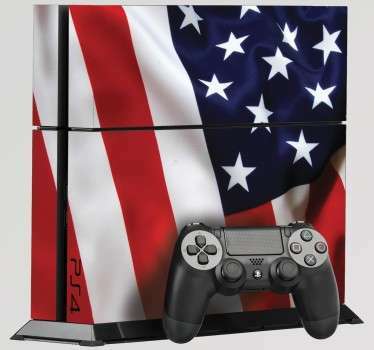 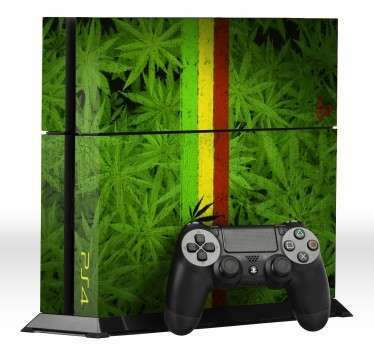 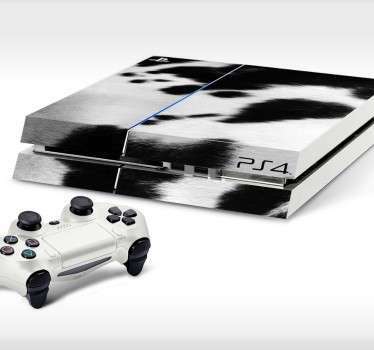 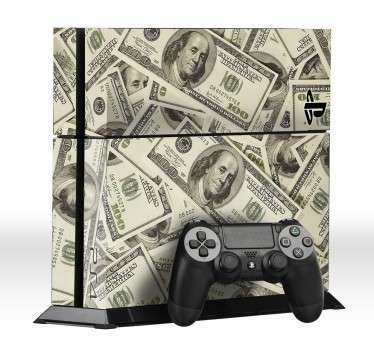 PS4 skins to make your console stand out from the rest. 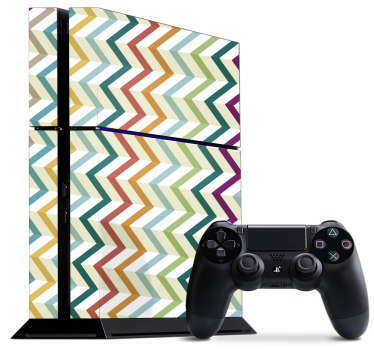 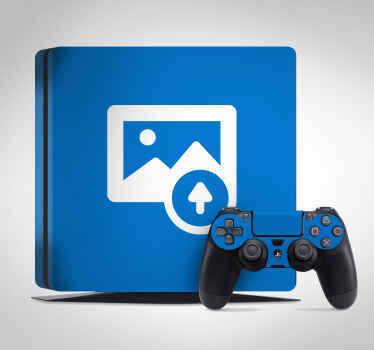 Choose from a range of colorful and exciting designs to make playing your PS4 even more fun than it already is, or personalize your PS4 with an image of your choice! 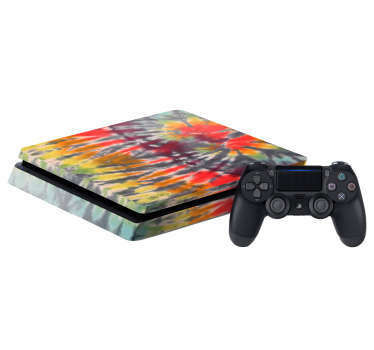 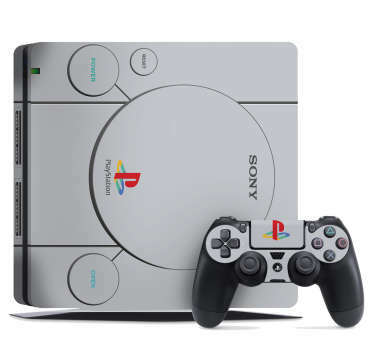 Decorate your PlayStation 4, Pro or slim today!